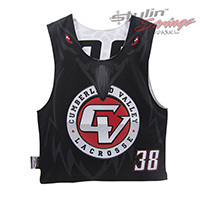 The Cumberland Valley Lacrosse Club sublimated hoodies were one of the first hoodies we designed. 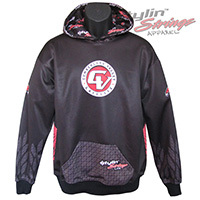 We designed a custom pattern to acentuate some body areas. The full CV logo center chest.